!! OMG, how morbid: Last Meals !! 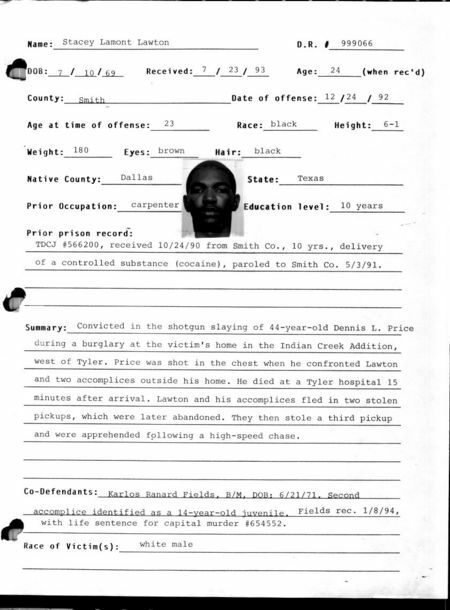 I came across THIS crazy list of last meal requests along with the prisoner’s information and photos from the Texas Department of Criminal Justice. It has a list of tons of prisoners, like Stacey Lawton, who killed a man during a robbery. 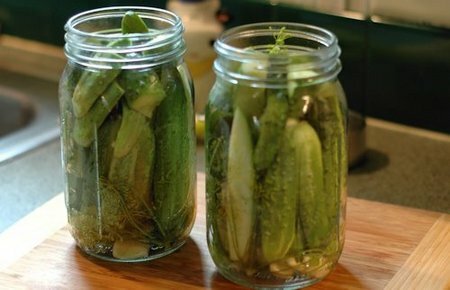 Before he was executed he requested a jar of dill pickles for his last meal. I would ask for a Big Mac Meal, large sized, with lots of barbecue and sweet and sour sauce and a 2 Cokes with lots of ice, a Cinnabon with extra frosting, a Frappuchino with whipped cream and brownie bits on top, and a keg of beer. Hell, if I’m gonna die anyway, I might as well go out on my own terms from a heart attack. 1 Comment on "OMG, how morbid: Last Meals"
A Big Mac for last meal, with french fries and a coke, would not be bad a thing.